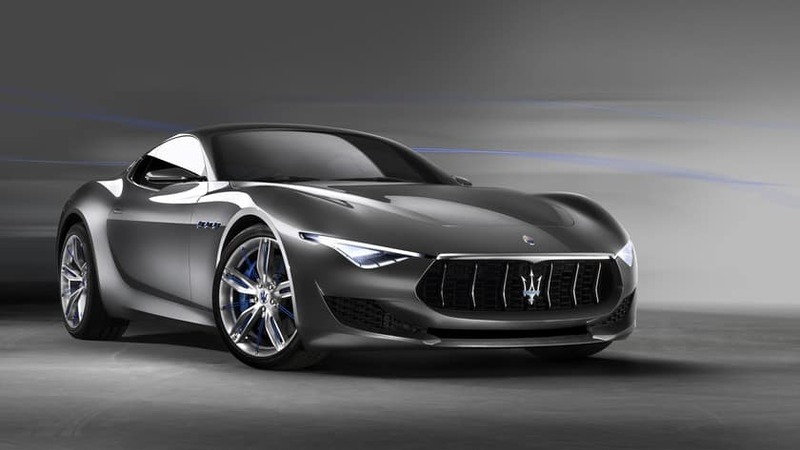 Maserati’s primary focus next year: women. This from Peter Grady, the president and CEO of the century-old Italian automaker, who sat for an interview this week at the Los Angeles Auto Show. Last year the brand sold 15,400 cars nationwide — more than double what it had anticipated — and execs say that number will double again for 2014. Grady says beyond that, increased sales in the U.S. will rely on reaching more women. A spokeswoman later reported that 30 percent of its owners are women. That’s roughly the same percentage as Bentley, and significantly more than the roughly 8 percent who own a Ferrari, according to statistics from TrueCar.com. Maserati’s Ghibli sedan, which is the maker’s least expensive model (retailing around $75,000), is its new effort at reaching a broader audience, especially females. Ironically, it is also Maserati’s best-looking line. It’s hoped that the more-attainable price point will attract professional women and upper middle class mothers who — if they had considered the brand at all — often assumed it way out of their price range. “People think it’s an exotic, which is incorrect,” Grady said. The car is also a good value for its price. It performed solidly on city and highway driving when I drove it last month in New York. I also appreciated its beautifully-styled interior with soft leather, smart design, and advanced technology. So it’s no surprise that sales, 10,000 by years end, have easily met expectations.